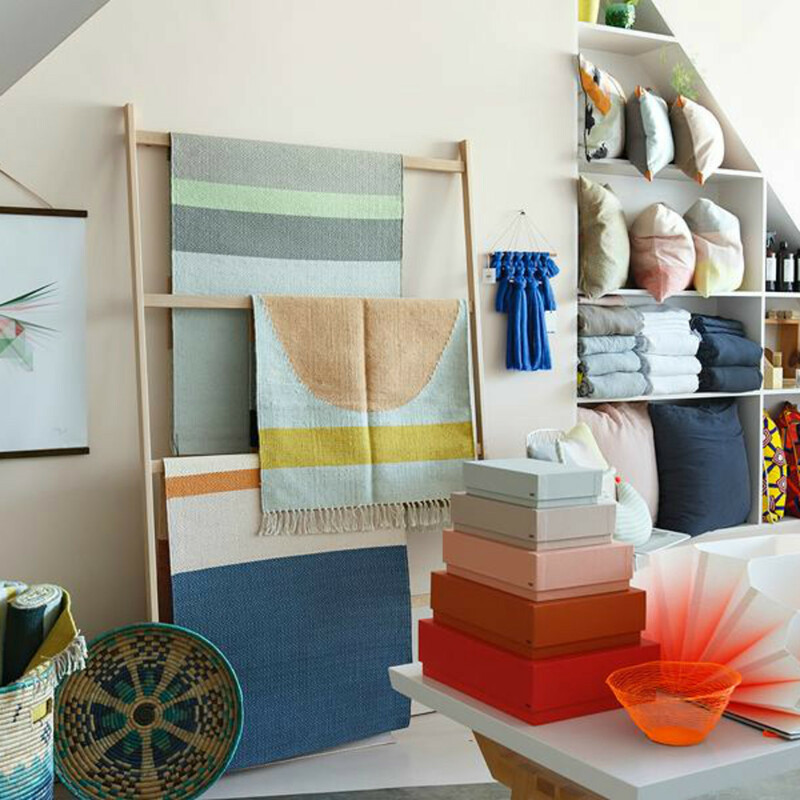 Now is the time to freshen up your space with spring designs. 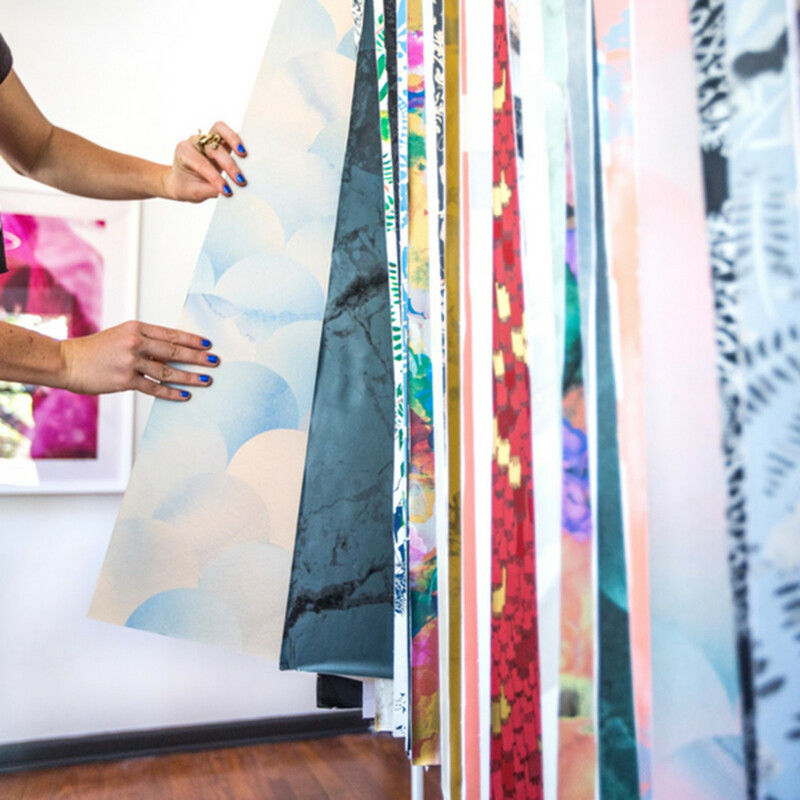 From furniture and crafts to wallpaper, rugs, and more, Austin offers rich sources of interior design inspiration and access to noteworthy styles from around the globe. 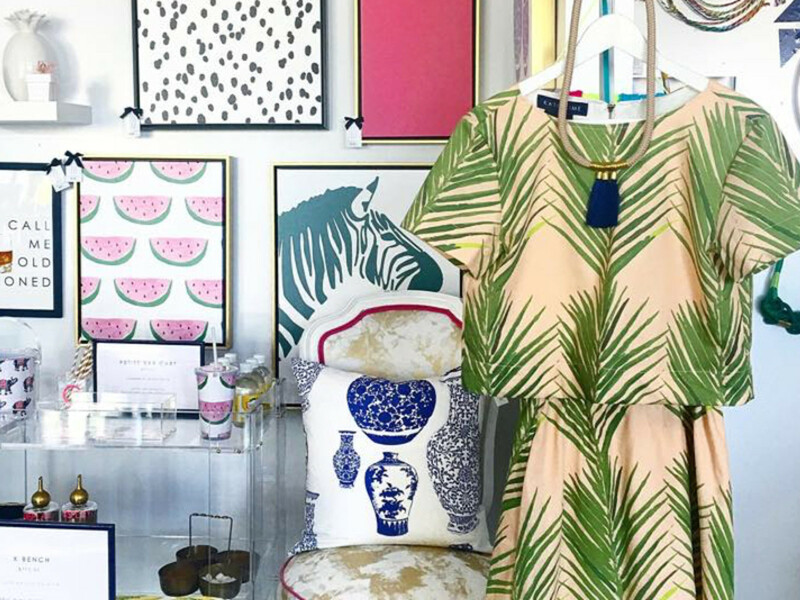 Here are four must-stop shops for a new look. 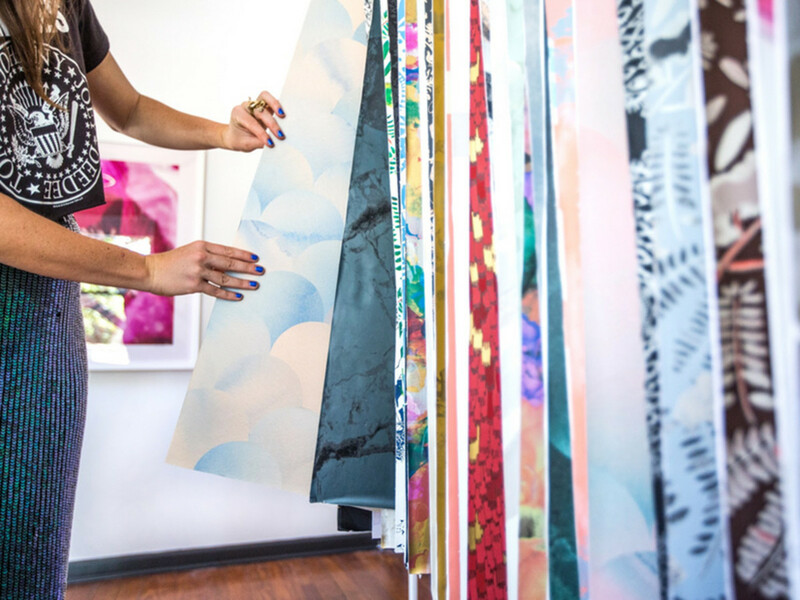 ​Katie Kime never disappoints with her selection of pop-colored prints, available as wall coverings, furniture, and more. Her spring collection is our favorite yet — we can't get enough of the lemons, watermelons, and perfect palms. The most difficult part will be choosing a color. Supply is a museum of beauty. For the ultimate design inspiration when it comes to thinking outside the box, a trip to Supply Showroom is all you need. 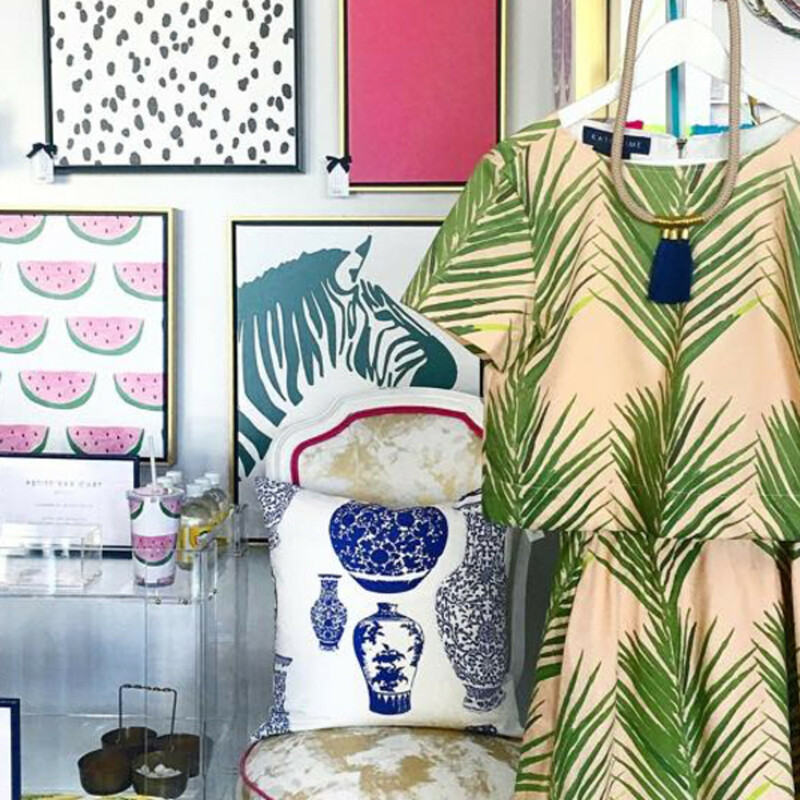 This whimsical haven is home to some of the most extraordinary designers around the globe. Shop tiles from Mirth Studio; rugs by Madeline Weinrib; and wallpaper from favorites like Ashley Woodson Bailey, Voutsa, and Barneby Gates. 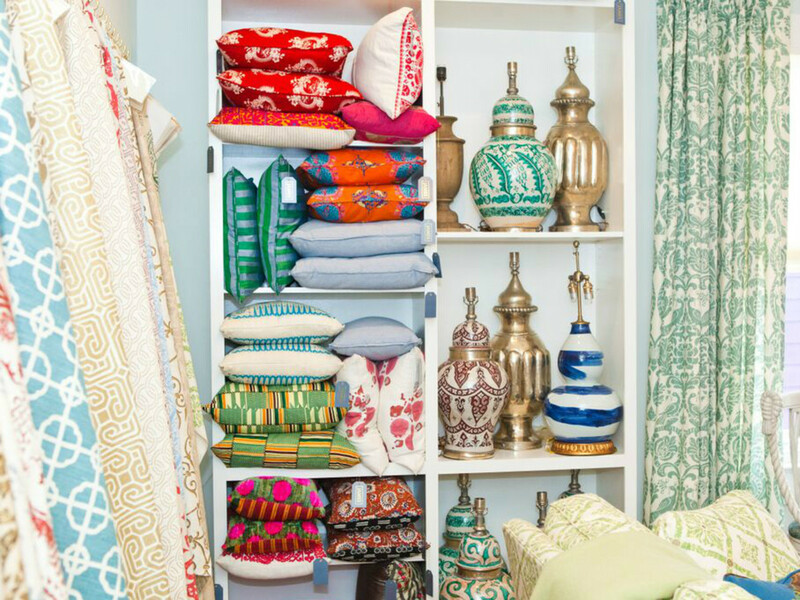 The soothing and rich designs of Meredith Ellis are both memorable and timeless. 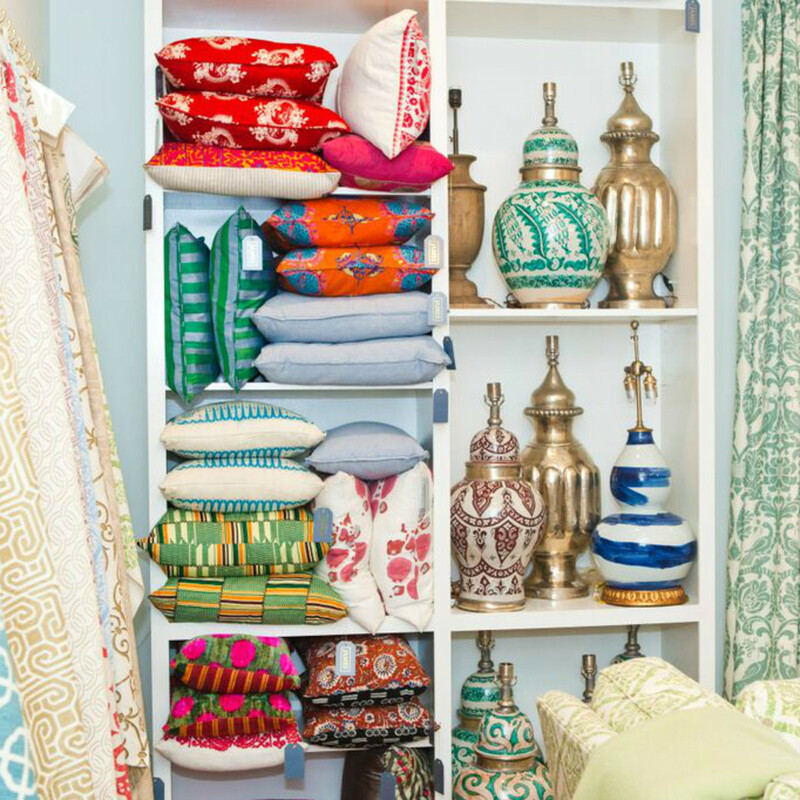 Her showroom, James, offers a variety of fabrics, wall coverings, rugs, lighting and more showcasing her signature global style. 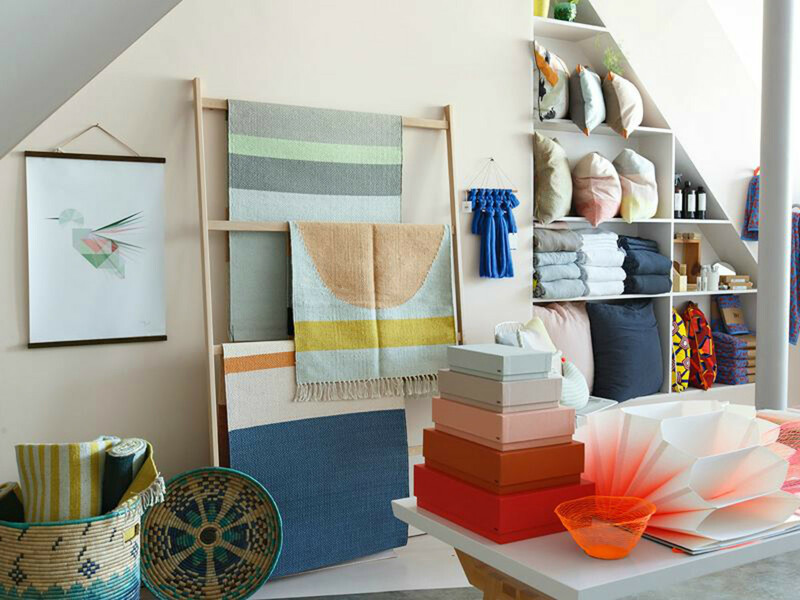 We have our eyes on the gorgeous textiles from Lake August and the inviting wall coverings from Sarah and Ruby. Nannie Inez is a modernist’s dream, featuring classic, clean designs from Hay, Franco Albini, and many more. We love the selection of chic coffee table books on Japanese design, and the newest rug arrivals have us ready to toss our current ones out the door. Don’t say we didn’t warn you!